Try as I may I just could not get a decent photo maybe try again tomorrow, anyway this is my take on the challenge at Less is more this week .....I'm getting quite addicted to it LOL!! 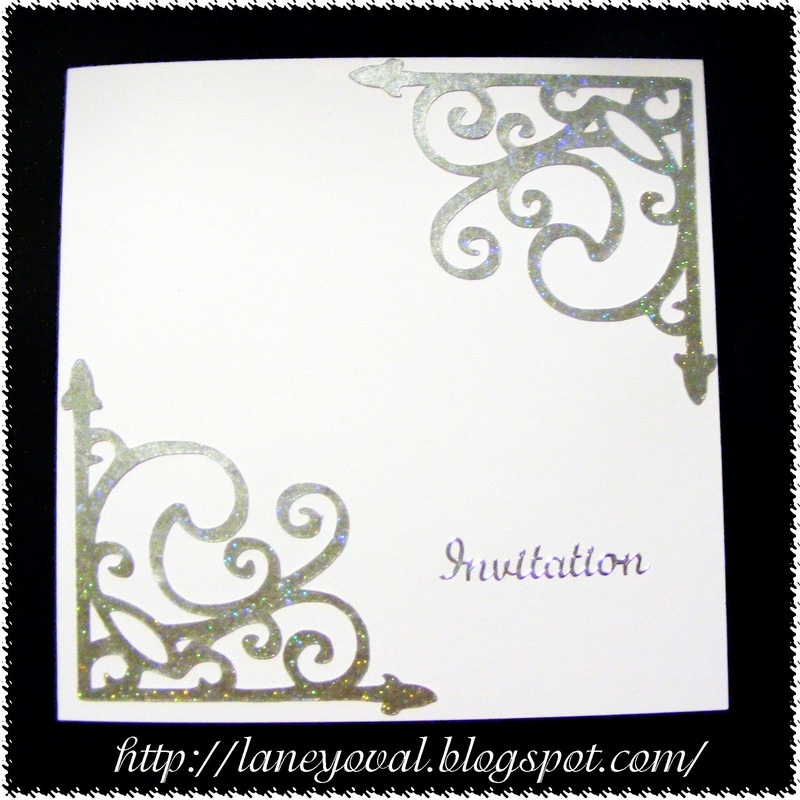 I have die-cut the corners and added the sentiment, the card I used for the die-cut is silver with a little holographic glitter in it maybe why I cant get a decent pic. Sorry I havent been around much this week ..still got this flu and a terrible chesty cough..its wearing me out! So sorry you have been so unwell Laney, so many grotty bugs around at the moment. Hope you are better real soon. 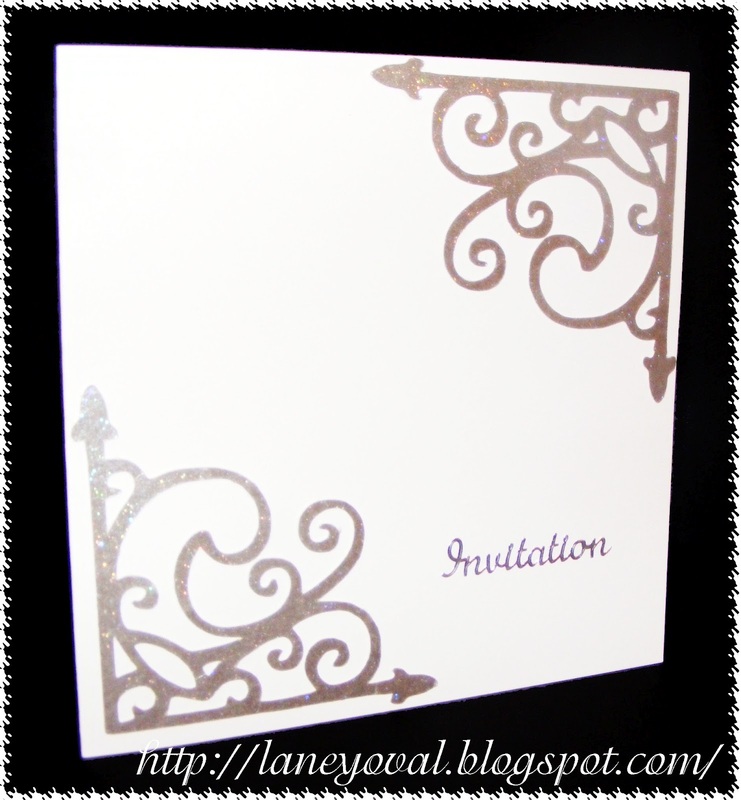 Love this with only the die cut corners, very clever design. 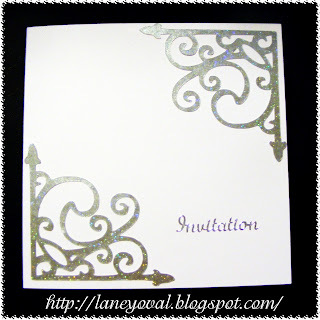 Lovely die cut, makes a fab invitation card. Super card Laney, I hope you'll be fully recovered very soon. I struggle with taking photos of my cards too. Your card still looks fabulous though. I love the intricate corners. Saw your card on LIM. Silver is really hard to get a good pic of. Great CAS card. Fabulous take on the theme Laney, very elegant! Hope you feel better soon! 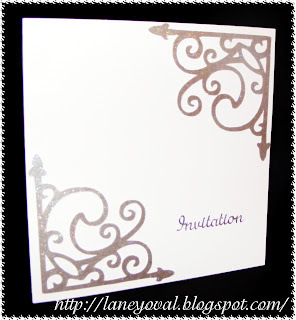 White color cards are look so beautiful.I really like this cards color combination.It look so rich and simple.